Just a quick reminder — Come join me and your awesome community for a day full of food & FUN next Saturday the 31st for the Easter Bonanza & Chili Cook Off!!!! The kids will be thrilled playing in the BOUNCE HOUSE CASTLE (10-2pm), finding treasures on their Easter egg hunt & enjoying the parent/child games!!! Hope to see ya soon & have some FUN!!!! 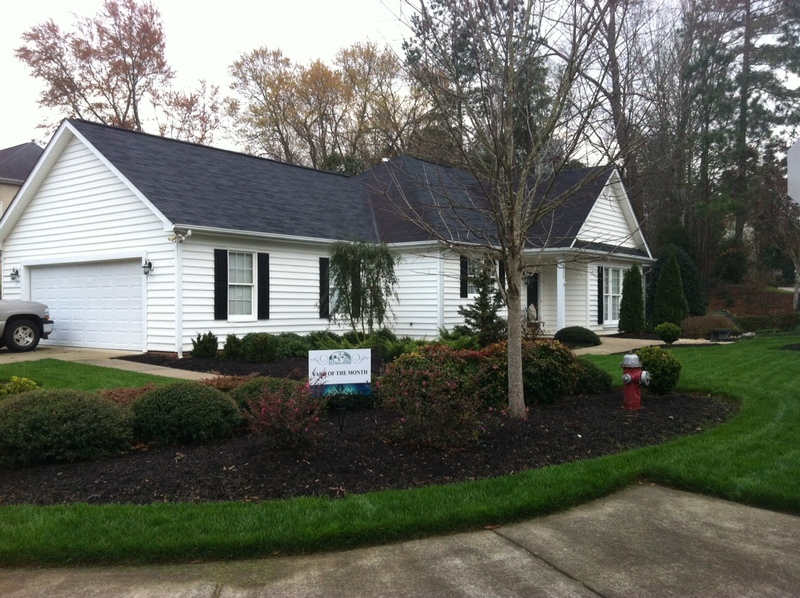 Yard of the Month for February is awarded to Sandra Goodwin of 8520 Bluebill Court. 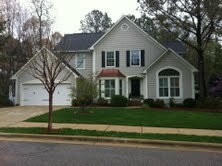 The manicured shrubs, fresh coating of mulch and rich green lawn are a welcome sign that Spring is here. As a corner lot, they have twice the frontage to maintain. But it seems that this home always looks great. Runner up for February and another nicely kept home is Graham and Alice Kennedy of 8516 Wheeling. Coming in third is Jonathan Rodriques of 2505 Sugar Maple. Congratulations to the homeowners and thanks to Larry Deckard, Jen Magee, and Mimi Raub who served on the judging panel.